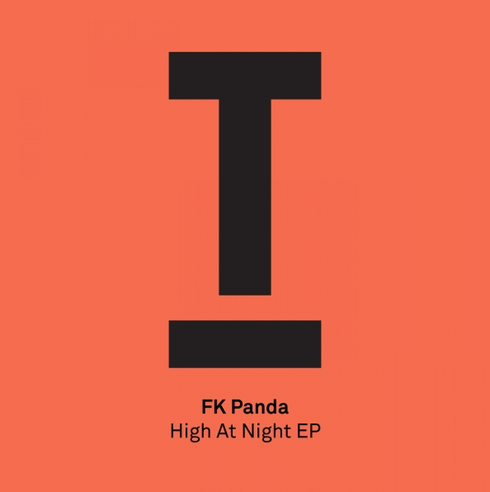 Originally hailing from the Southwest of England and inspired by a multiple of genres and sounds, FK Panda first grabbed people’s attention with a debut release on Bondax’s label Just Us three years ago. Since then, the duo have gone on to work with labels such as Anjunadeep, Black Butter and Kitsune', possibly paving their way in the UK dance scene as ones to watch for 2015. After recently signing to Toolroom’s in-house management team ‘Engine Room’, Toolroom present their first EP entitled ‘High At Night’. The lead track displays the talents of both artists that make up the duo with Charlie’s production skills and Benny’s raw talent of writing and recording lyrics. The flip side adds a techno twist to proceedings and acts as an answer for those wanting something a little tougher and darker for the underground floors. Introducing: FK Panda. Charlie and Benny reveal all about their debut release on Toolroom, the shift in their sound and what you can expect to hear cooking in the studio in the next 12 months. 'High At Night / Crimson' is out this Friday on Beatport.